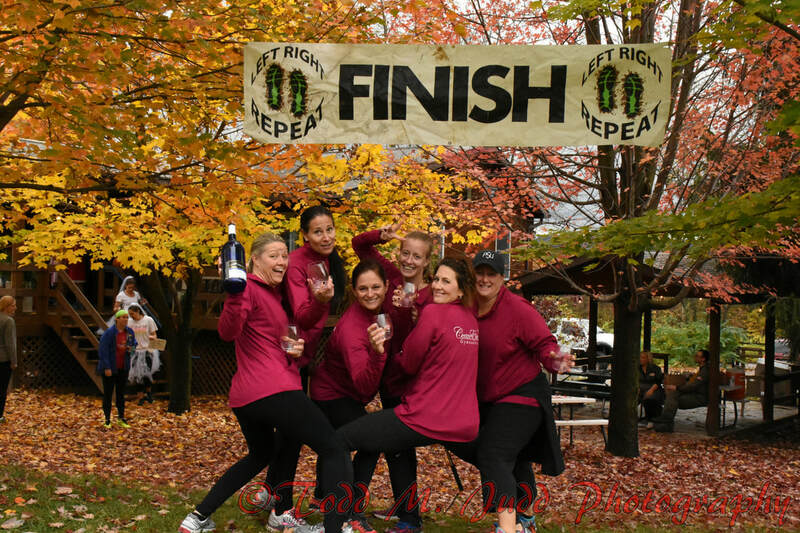 Join us for a fun fall run at the Mt. Nittany Winery. This 5K will wind thru the vineyard and surrounding trails. It is a hilly course. Be prepared for a great workout and some delicous wine!! The new running course has 3 stops for wine tasting. These always are optional. The wines will be Tailgate Red, Bergwein, and Spiced Apple. Between running thru the wine grape rows, around a wooded area, by the beautiful pond, this 5K will having you loving nature. Finish off this great run with a glass of excellent wine provided by the winery. 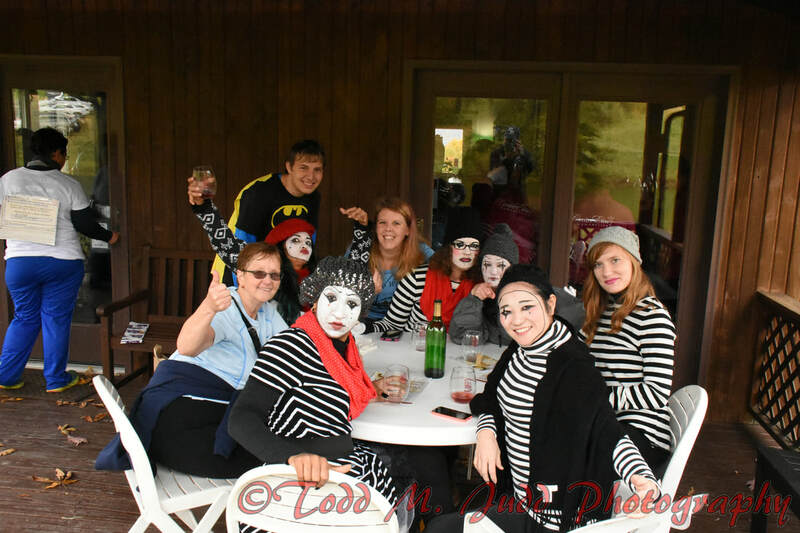 Stay and taste other wines, enjoy the company of other runners. Wine shop will be open and sales are available. Jersey Mike's will be supplying some of the after party snacks.